I think this year’s impressive press conference was the best showing Microsoft has had in the recent past. I enjoy the Xbox as a platform, but it should not be news to most enthusiasts that they have been in something of an awkward position in the last year or two. Their offerings as far as first-party and exclusive games have been weak at best over the two years. 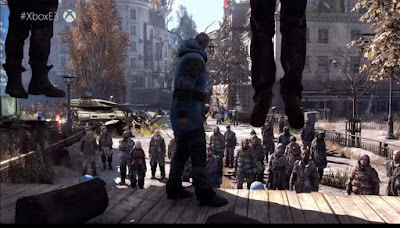 It wasn’t all bad, they released games I played and enjoyed, but definitely not a showing worthy of the company that dominated the mid-to-late years of the previous generation. That being said, they have made massive strides in the recent past, especially when it comes to their very consumer-focused feelgood initiatives like backward compatibility and the affordable Game Pass program. And that leaves us to this week and E3, let's check out the highlights of what they had to offer. At this point, I feel like I would play practically anything that From Software is willing to put out there. This time they are teaming up with Activision (in a move that surprised me) to make what looks to be a game with Dark Souls sensibilities, but with bright colors and an open format previously unseen. We didn’t get to see as much of it as I would have liked, but with transforming weapons, grotesque visuals, and fast-yet-purposeful action; color me very on board. 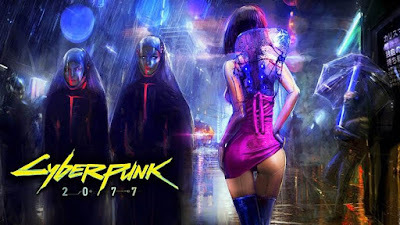 I'll be honest until the serious showing from this E3 and the release date reveal, I was convinced this game was secretly canceled and just used to fill press conference stages. 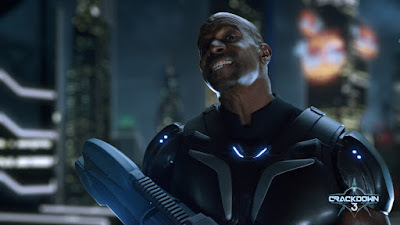 I was disappointed that we just got another trailer that was all attitude and not a lot of content, but it's hard not to get excited about something when Terry Crews is yelling about it. Still looks like bland open-world action to me, but I am more interested in it than I once was at least. Halo was a pretty formative experience in my younger gaming life. Many a night were spent using our amateur networking abilities and hauling TVs to each other's households for LAN parties, and they are still some of my fondest gaming memories still to this day. Five games later, it's still a fine series but it doesn't have the cultural cache it did in its heyday. I still consider myself a Halo fan, and I would have liked to see more than an unacknowledged teaser. I was so glad to see that they moved away from the original rogue-like and survival based roots of the early access game towards a proper story-driven game experience. As soon as it was shown, a lot of folks were immediately pinning it as ‘the next BioShock’, but until now it was closer to Sir You Are Being Hunted than anything else. Can’t wait to see more. This is not Dante. There was a lot of confusion at the onset from folks like me that aren’t very informed on the world of DMC. This was a super impressive trailer that walked a good line with goofs and the serious action the series is known for. I can’t say I have spent much time with the series (stylish character-action is not my genre) but this could be the title that gets me interested in checking out the back catalog. Anime is here, and there is more of it than ever. There isn't much to say here, there is an audience for this game who is probably super pumped. You know who you are. And Goku should be able to win it all. I didn’t care for the first one. 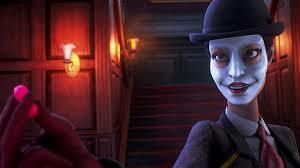 I don’t care for most zombie games in general. All that notwithstanding, his looks super ambitious and I’m curious to see more about it. But above all else, the thing that makes this worth noting: Chris Avellone, the writer behind games like Baulder’s Gate 2 and Planescape Torment, is heading up narrative design. That alone makes me very interested. They sure are making another Gears game. I like them moving away from JD as the main character, but I’m just kind of over it. I’ll play it, but nothing about it sounded that interesting or new. Same game, new cars, new location, new tech. I don’t mean to take away from the hard work that the dev teams do, they made a great racer that is beautiful and fun to play, but it doesn't look exceptionally different from the last entry. The new ‘seasons’ tech is a cool spin, but I don’t think it is as big of a deal as they were making it out to be. They really decided to end the show with a showstopper here. This has been announced for years now from CD Projekt, but after actually getting our eyes on it, it’s even more beautiful than I imagined. The world is dripping with retro-future cyberpunk style. Neon lights, flying cars, crazy fashion, and handgun violence: everything I was hoping for and more. Overall, the press conference was professional and polished to a mirror sheen. Looking at the titles spoken about, there was only one thing that really caught me off guard: How many of the games that were heavily featured weren’t exclusives. 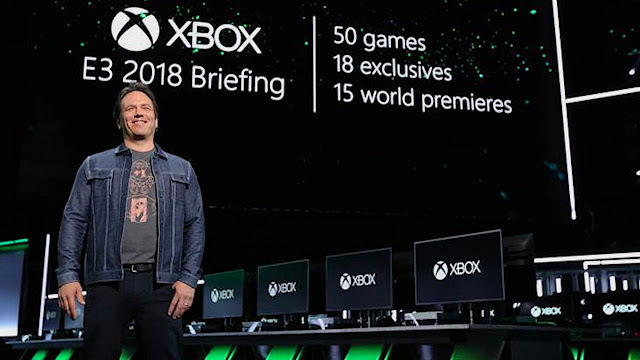 I don't think the consoles are living and dying by the exclusives like many thought in the previous generation, but it was still a disappointing realization coming off the excitement of the presentation itself. I feel good about the future of Xbox. I bet I will be a subscriber to Game Pass by the end of 2018, and I think it will be a ridiculous value going into next year. I think the end of this generation will be important for the future of the Xbox brand, and I leave this E3 wondering if a year from now we might feasting our eyes on the next generation of Xbox hardware.